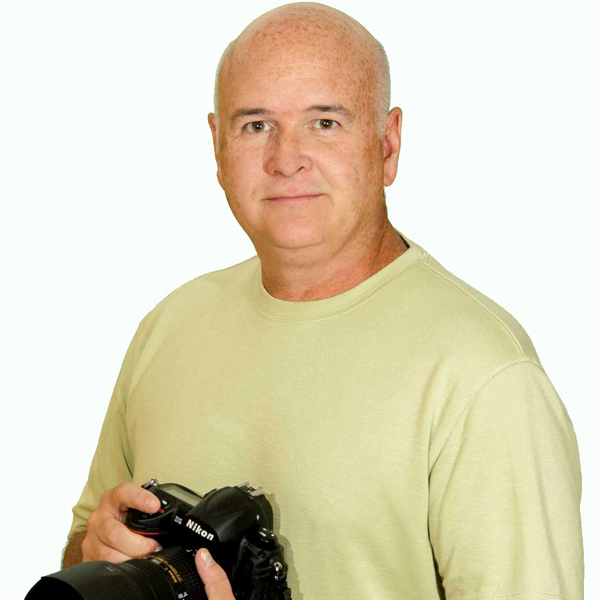 Hi, my name is Ed Taylor and I'm owner and sole photographer for ET Photography based in Cincinnati Ohio (Go Reds!). My photography interested turned serious in 1986 when I started to help a friend in his wedding photography business. When that friend retired I went out on my own. I have over 32 years of photography experience using most of my talents in the wedding, portrait and event coverage business and during that time I've either worked with or for over 15 professional photographers; learning from each one of them. As I grew older (and a little wiser), my interests in photography have changed and I have moved further in the artistic side. Please enjoy my work. Note: 'Fine Art America' will not appear in any prints ordered.